Watch the video about a no-cost mission to properly lay to rest the cremains of all loved ones. Celebrate Mass at any archdiocesan cemetery, Monday, May 27 at 10:00 am. Advance planning for death is not a sign of hopelessness but an expression of trust, faith and acceptance in the Resurrection. The Catholic Cemeteries offer a variety of burial options. 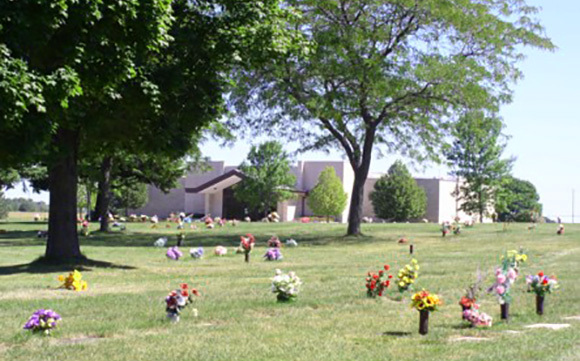 Get detailed information about archdiocesan cemeteries. 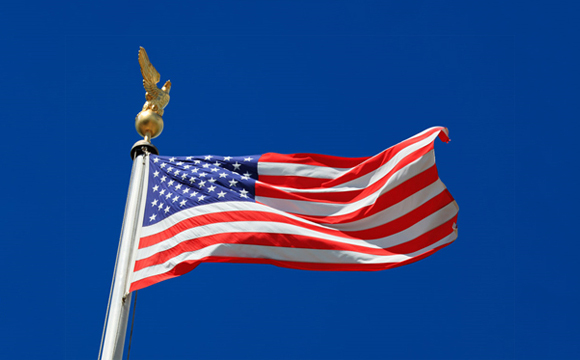 Join us on Memorial Day. Gather Them Home is a no-cost mission put forth by CFCS to properly lay to rest the cremains of all loved ones who have gone before us. 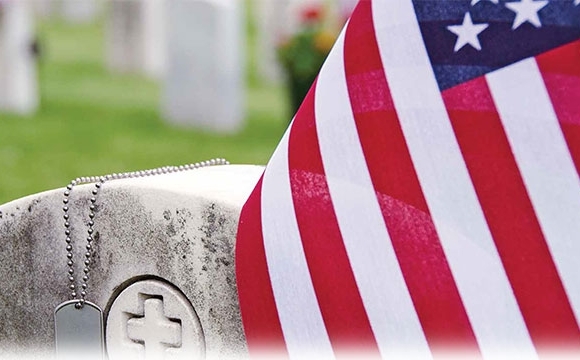 Memorial Day Masses are held at each archdiocesan cemetery at 10:00 am, Monday, May 27, 2019. These Saturday Memorial Masses assemble those who are grieving and help them find the path to peace and acceptance.